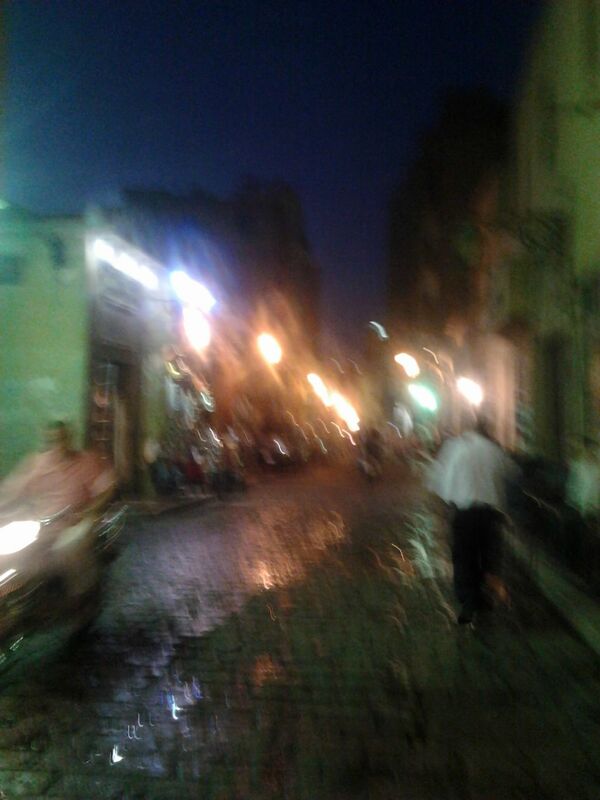 In the most interesting place in Cairo, Al Moez street. It is a famous historical street that contains mosques and historical buildings. They refers to Al Fatmeen region. I've took the photo after the sunset. Date Uploaded: Oct. 29, 2012, 5:49 p.m.